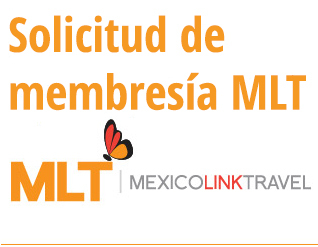 Arminas Travel is a Mexican Destination Management Company offering Tours, Circuits, Weddings, Transfers and other VIP services. 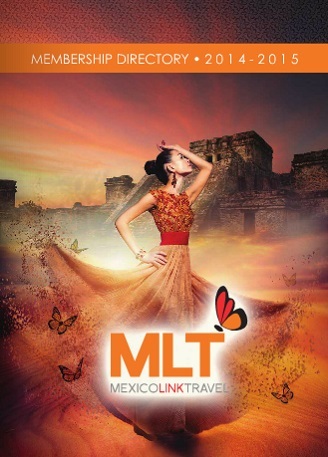 Arminas Travel offers you an incredible adventure in an amazing country – MEXICO. Unique symbiosis of pre-Hispanic and colonial cultures, diversity of Indian languages, colors and tastes. Frida Khalo and The Spaceman, mysticism and legendary Tequila, mysteries of Mayan culture and fantastic hospitality. This is a beautiful country for any type of tourist. Arminas Travel brings to you exquisite luxuries that will accommodate any taste or any budget with our world class hotels and fantastic service. For the man of the sea and nature: fantastic coast, caverns, cenotes, the only place in the world for the extreme submergence, diving, underwater hunting, deep sea fishing, golf, etc. Tourists from Asia and Eastern Europe will receive by Arminas Travel a warm welcome with our programs in many diverse languages. 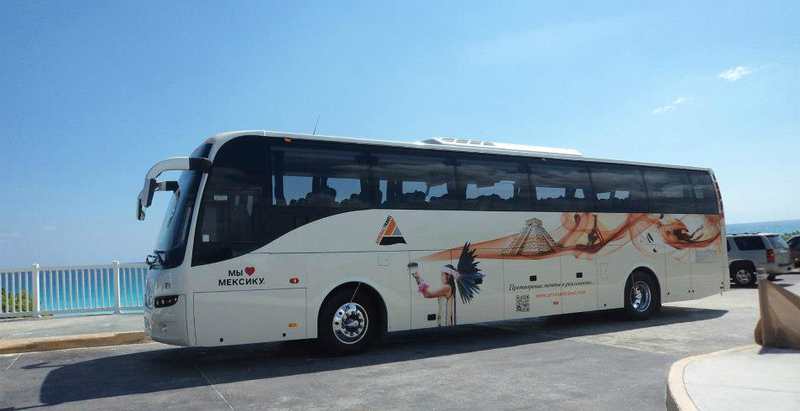 Arminas Travel will take you to any Mexican coastline; we will tour you through any city of the country. Group circuits that start in the capital city and end on the coastline… Individual programs around the peninsula of Yucatan… Leisure on the shore with one day private or group tours. Arminas Travel offers you a big variety of programs, for any taste. We are waiting for you. 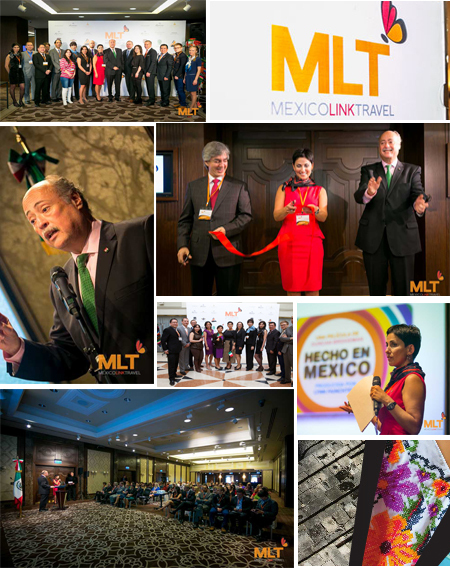 Mexico is waiting for you.